There is a critical need for stronger regulations to prevent the growing number of defective product injuries caused by poorly designed or defective medical products, according to a recently released congressional briefing. 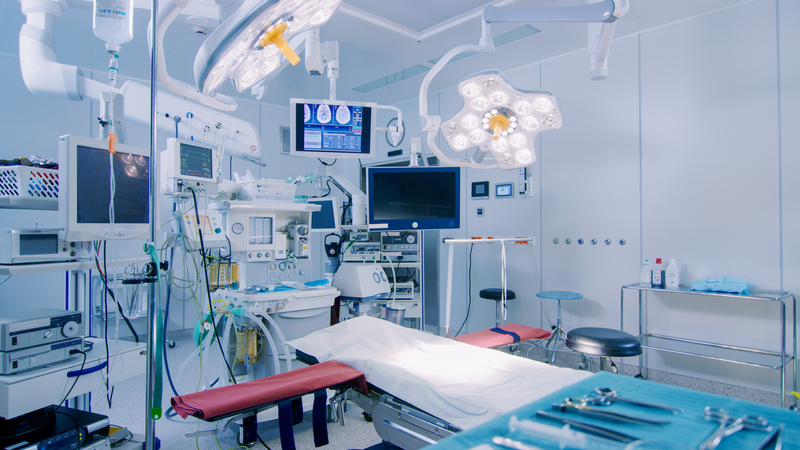 Often medical devices are subject to product recalls as a result of patient injuries, which could have been avoided if the devices had been subject to stricter regulations? A recent report from Health Imaging stated that a group of representatives from the Medical Imaging and Technology Alliance (MITA) held a congressional briefing “to discuss how medical device providers are regulated and how standards can be better aligned to ensure patient safety.” Put simply, stricter regulations can help to prevent recalls due to medical device safety defects and product liability negligence. The personal injury lawyers of Kamensky, Cohen, & Riechelson have been protecting the legal rights of consumers since 1972. We have worked hard to gain a reputation for recovering full and fair compensation for injuries resulting from defective medical products, as well as other products, for our clients in Pennsylvania towns including Levittown, Northeast Philadelphia, Millbrook, Bensalem, Feasterville, and all of Bucks County. You can rely on our extensive experience to seek a successful verdict or settlement in your product liability personal injury claim. Contact us online or call us in Pennsylvania at (215) 337-4915 or at our Trenton New Jersey offices at (609) 528-2596 today for a free and confidential consultation with a member of our experienced and skilled legal team. The current regulatory structure for medical device providers could lead to instances of improper servicing, according to MITA representatives. For this reason, the group is championing the Medical Device Servicing and Safety Accountability Act in Congress. The proposed legislation would require that any person or group who is servicing medical devices to “maintain records and make reports as the FDA required to ensure the safety and effectiveness of serviced devices.” It is important to note that certain entities or organizations would be exempt, including many physicians’ offices. The bill puts forth some common sense solutions for an industry that is shockingly under regulated and as such has the potential to do great harm to the users and patients who these devices are used on. Often we don’t hear of medical device injuries in the news because these injuries are vastly under-reported. 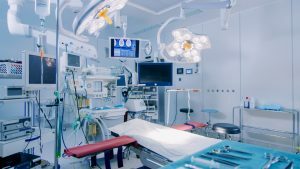 However there are many of us who have been injured or have a family member who suffered an injury as a result of a dangerous medical device or product liability negligence. Moreover, many may not even know all of their options for recovering compensation. Consumer Reports discussed some of the more recent major device recalls and offered some tips for fixing the medical device system in a recent article. According to Consumer Reports, most medical devices are not tested before they reach the consumer market. Currently there is “no systematic way for the government, researchers, or patients to spot or learn about problems with devices”. In fact, patients have few options to protect themselves from defective or improperly serviced medical devices. The National Center for Biotechnology Information (NCBI) recommends that all medical devices and implants be tested “at least as rigorously as drugs”. They also recommend that national registries of patient implants and devices be created so that patients can know if they currently have a dangerous device. Most would be surprised to learn that these policies are not already in place. At Kamensky, Cohen & Riechelson, our personal injury attorneys believe the law is a powerful tool that should be used to help give fair compensation to injured victims. We have dedicated the last 40+ years to ensuring that our clients recover what is rightfully theirs and helped to make their lives whole again. One of our highly knowledgeable attorneys is prepared to assist you with your accident claim. Contact us online, or by phone anytime at (215) 337-4915 anytime for a free, no-obligation consultation.